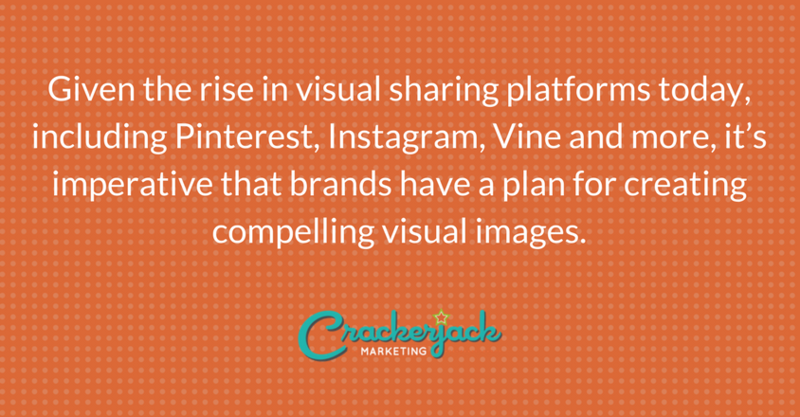 The alternate title for this post is: A Picture is Worth 1,000 Words, because given the rise in visual sharing platforms today, including Pinterest, Instagram, Vine and more, it’s imperative that brands have a plan for creating compelling visual images. Some brands have in-house graphic designers or can afford to hire one, which partially solves the problem. But designers need ideas, and ideas need to be aligned with marketing plans and goals. 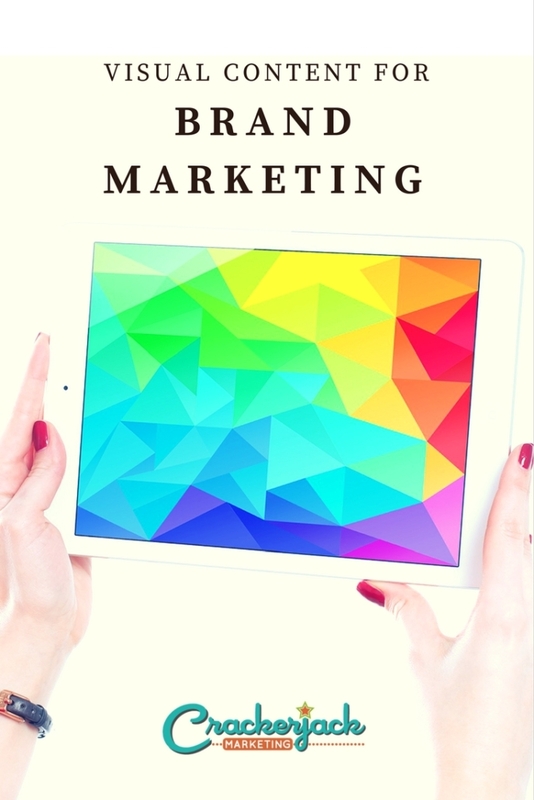 Here are some ideas for incorporating photos (or short-form video like Vine) into your brand marketing plans, fueling your visual social networks at the same time. Now go forth and create! And please follow me on Vine (@stephanies), Instagram (stephanies) or Pinterest (stephanieschwab) – leave your links in the comments so I can check out your visual profiles, too! 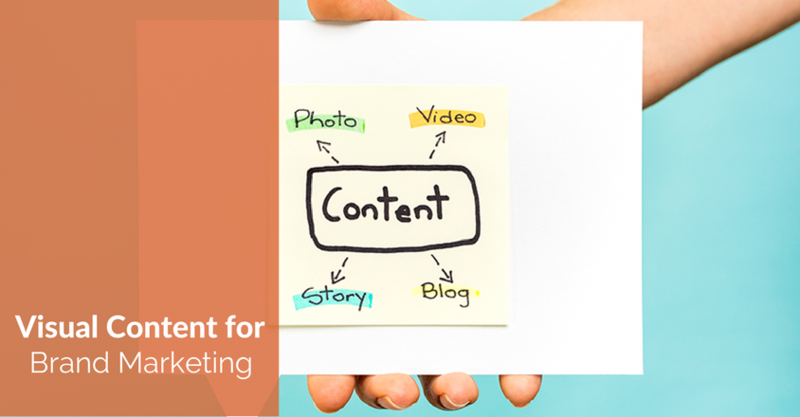 What Makes Visuals So Crucial to Content Marketing Success?